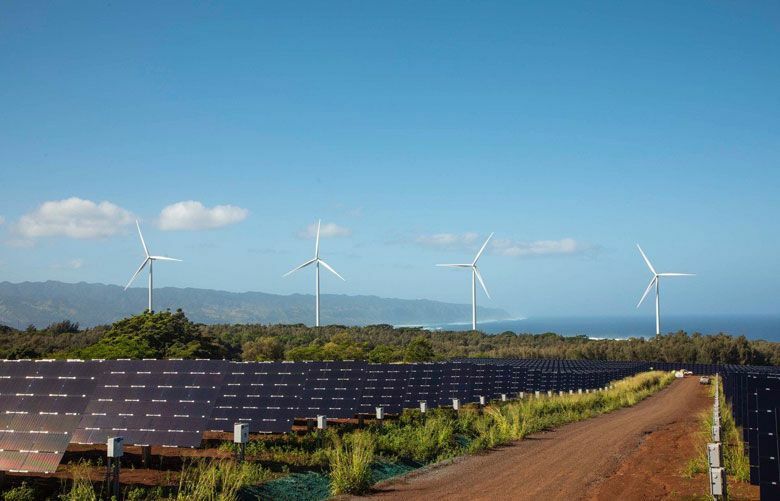 is a member of Hawaii's House of Representatives and author of laws making Hawaii the first state committing to 100 percent renewable energy and statewide carbon neutrality by 2045. The Aloha State and the Evergreen State may be different in many ways, but we both face the brutal reality of a rapidly changing climate. Daft Punk: Who’s inside the helmets? Not everyone thought comments by Golden Globe host Ricky Gervais were appropriate — or funny. Concert promoters and critics look at a music industry being rocked by lackluster summer ticket sales and canceled concerts. Jackson worth $100M more than he owed? With lucrative company holdings and tremendous posthumous sales, the singer's estate also has massive earning potential.